Description: The second podcast by Two Bards Productions. How Andy and Scott met, including listener topics and suggestions. 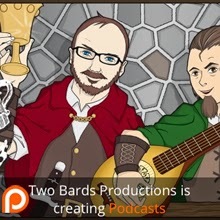 Description: The first podcast by Two Bards Productions. 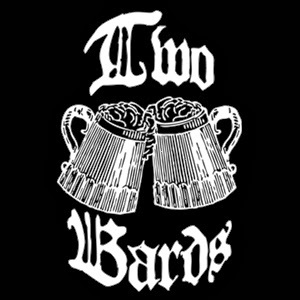 The introduction of Two Bards, One Mic, including a guest interview with Christian Doyle.